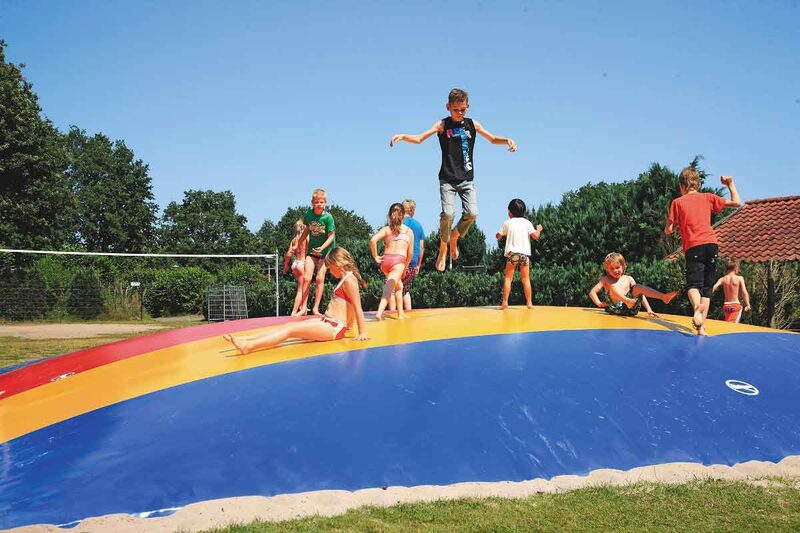 You will find holiday park De Lindenberg in the Deventer region. It is a nice, large holiday park with beautiful and spacious bungalows for 1 to 8 people. A beautiful holiday park In the Deventer region with a lot of facilities for its guests. It is a very child-friendly holiday park, which makes it perfect for a vacation with your young family. 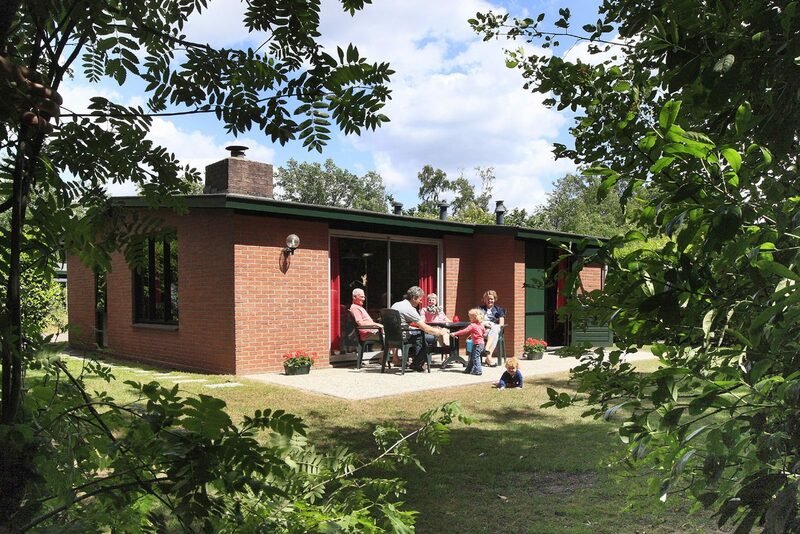 However, it is also perfect for seniors who would like to come to this beautiful holiday park in the Deventer region. You will find tranquility, space, and entertainment in a comfortable bungalow with excellent facilities. 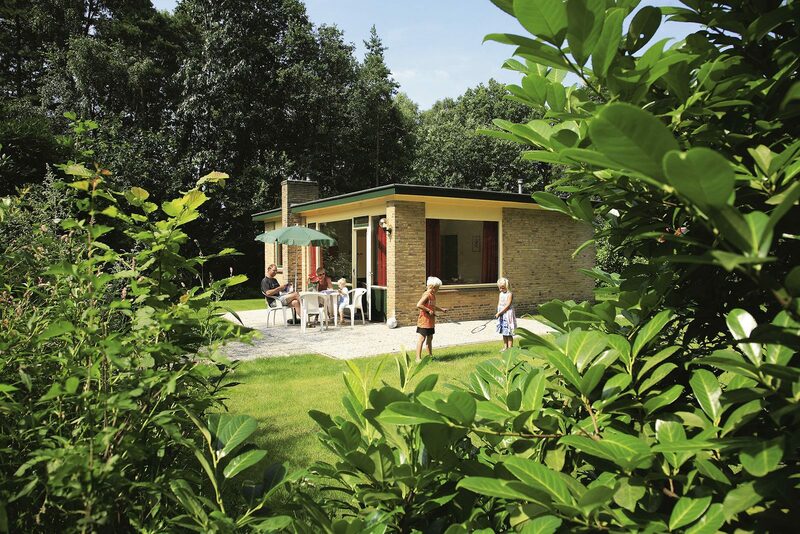 Have you rented a comfortable bungalow in our holiday park in the Deventer region? Then you can, of course, use the opportunity to visit one of the famous events in Deventer; the Charles Dickens Festival. The Charles Dickens Festival takes place during the second weekend of December. If you happen to be in Deventer during this weekend, you can see hundreds of extras in historical clothing. The Festival attracts around 125,000 visitors annually. During Deventer op Stelten, which is held in July, you can enjoy various outdoor theater performances in the city. There is always an extensive program that is placed on the website of the festival well in advance. If you want to experience both days of this festival, renting a bungalow on a holiday park near Deventer is a great idea! There is a lot to see and experience all year round in the surroundings of our holiday park in the Deventer region. There are famous events, which bring both visitors from the Netherlands and abroad to the region. You can rent a comfortable bungalow in our holiday park near Deventer if you want to extend your stay for a few days when visiting this region. The Deventer Book Market is the largest book market in Europe. Here you will find miles and miles of stalls with both new and used books. Stroll around while looking for that special first edition or that one book from a series that you are still missing. Afterwards, enjoy some well-deserved rest in your holiday home near Deventer! When you book a spacious holiday home in the Deventer area, you will have plenty of opportunity to enjoy the beautiful surroundings. You can go on several amazing trips in the area from our bungalow park near Deventer. 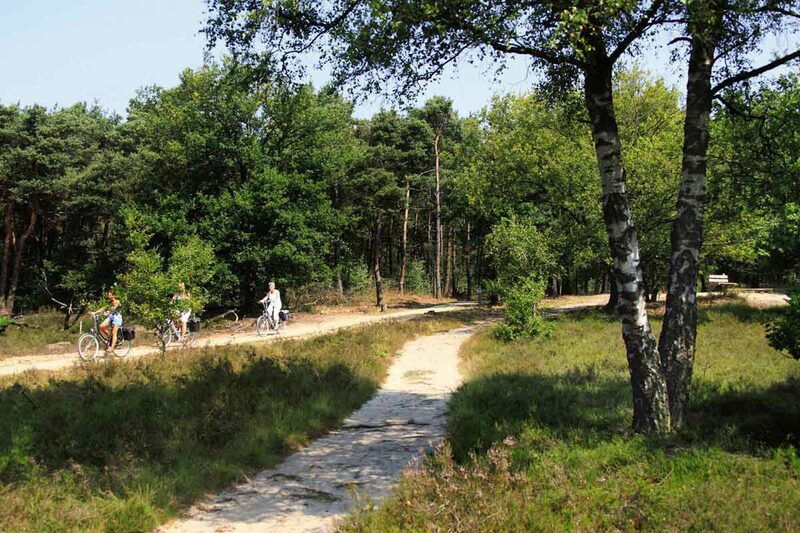 Did you know that De Lindenberg is also near Hellendoorn, Raalte, Rijssen, and Holten? You can bring your own bike for a cycling tour, and there are even charging points available for electric bikes in the park. Of course, you can also rent a bicycle for a nice trip in the area. There are also plenty of opportunities for hikers to explore the area.